The UK Government is being urged to ban game bird shooting, following a new poll which shows nearly seven out of 10 people (69 percent) in Great Britain want the blood sport made illegal. According to campaigners, game bird shooting involves the mass production of more than 35 million pheasants and partridges each year. 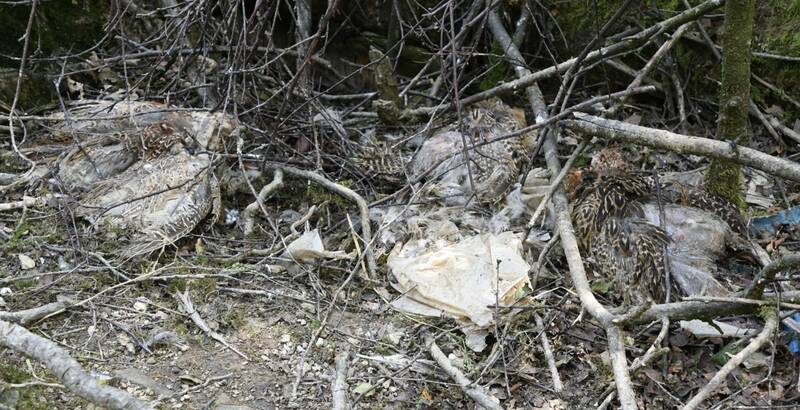 Many of the dead birds end up being dumped or incinerated as there is very little demand for game meat. The Welsh Government recently decided to implement an end to the licensing of pheasant shooting on public land in the country. Now following the YouGov polling - commissioned by animal protection groups, the League Against Cruel Sports and Animal Aid - animal welfarists are hoping for a ban in England. Chris Luffingham, Director of Campaigns at the League Against Cruel Sports, said: "The shooting industry tries to paint pheasant and partridge shooting as some kind of traditional, idyllic activity which puts food on the table. "That image has been blown out of the sky because people clearly don't believe it any more. These birds are bred to be killed. Many die of disease or on the roads before they even get to the shooting grounds. "If any get a bullet to the head they are the lucky ones because with amateurs taking pot shots at them many are going to be wounded and die in agony. Then some might be eaten but many will be dumped or burned – the end to a life of suffering fashioned by an uncaring industry." 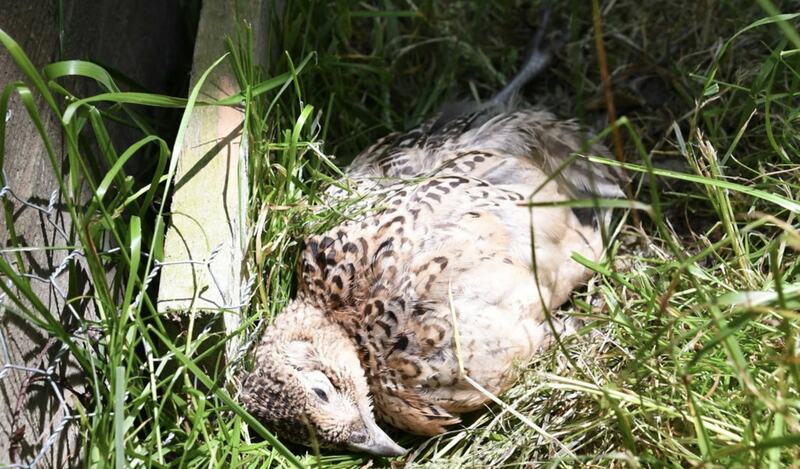 Isobel Hutchinson, Director of Animal Aid, added: "This poll proves that the vast majority of the public abhor the cruelty inflicted on birds by the shooting industry. "We are also heartened that 80 percent oppose the cages used to incarcerate the breeding birds whose offspring will become feathered targets for shooters. Our undercover work has repeatedly revealed the suffering of those breeding birds, languishing in their thousands in horrific conditions. "The frustration they experience at their captivity leads them to attack one another and repeatedly fly into the cage roof in a futile attempt to escape. It is time for politicians to take notice of public opinion and as a first, vital step, ban the cruel cages."